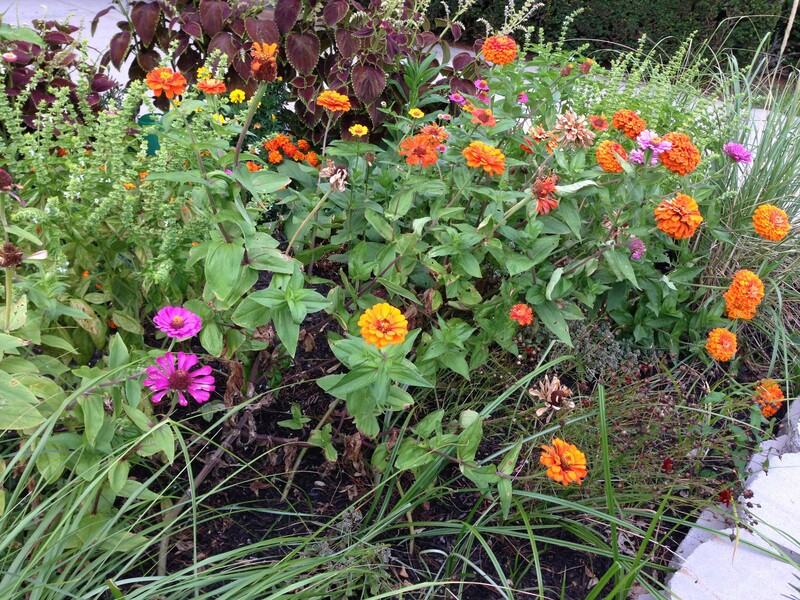 In August of 2014 the team of Project Bloom got together and caravaned around Islip Hamlet to look at some of the best garden beds we had seen all season. These beds are maintained by KIC volunteers, and were planted with the flowers grown by us earlier in the year. The first stop on the tour was to the Welcome sign to East Islip, near the library. 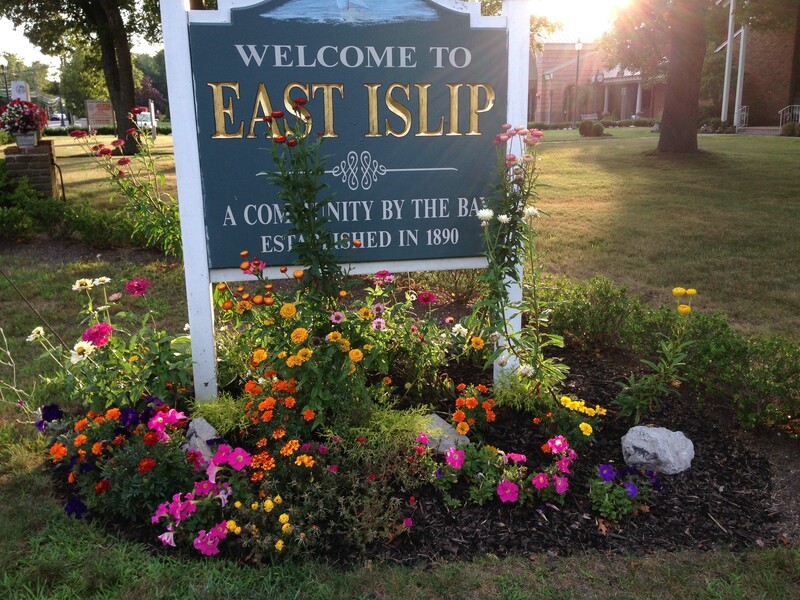 Here, the East Islip Community Cleanup planted our plants and beautified beneath the town sign. See more pictures here! Next, we headed north to Central Islip, to visit the North Great River Civic Association. This group had two beds, both of which were equally impressive and gorgeous. A small shady bed off Connetquot Avenue, and a large impressive triangle at the North end of Connetquot Ave. See more pictures here! 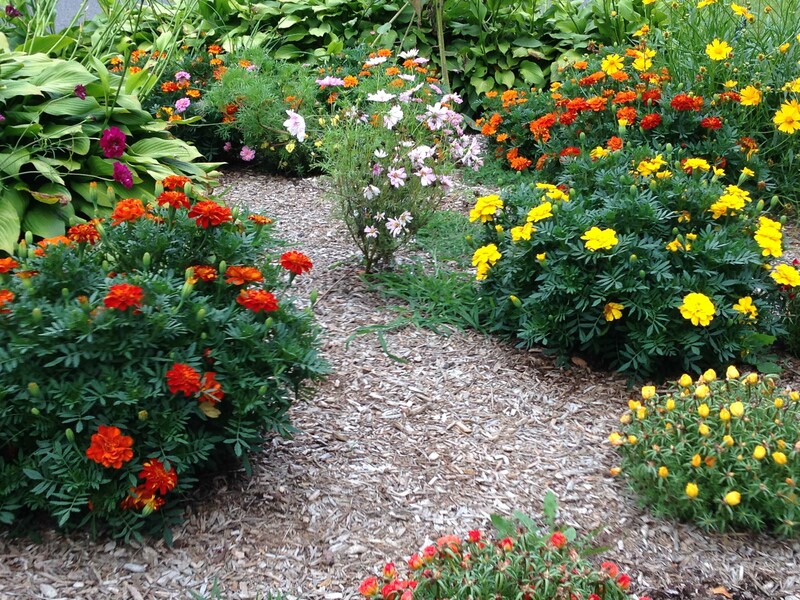 The next bed that Project Bloom visited was planted by the Central Islip Civic Council. 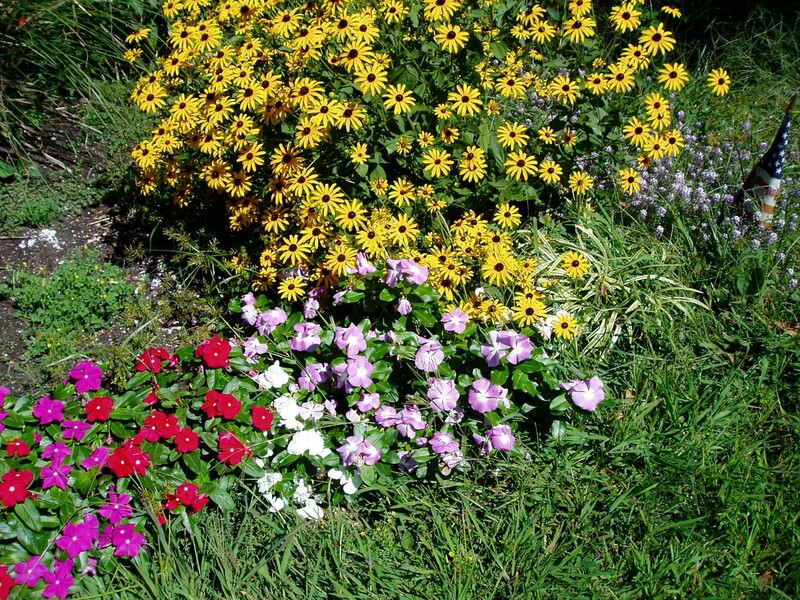 They had maintained an organic farm, and had large and vivid bushels of flowers.All of the flowers planted by the Central Islip Civic Council came out very nice. They were very enjoyable to see fully grown. See more pictures here! The next stop for the caravan, was to see the bed planted by the northeast Neighborhood watch. They had planted a huge bed, that was very nice. See more pictures here! 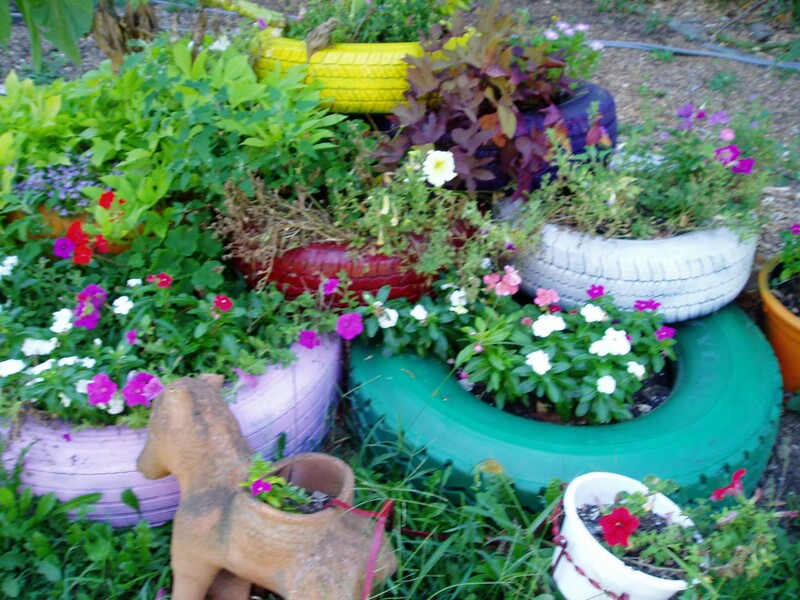 The next garden we looked at was from the Islip High School KIC (Keep Islip Clean) Club. They had planted some of our flowers in front of the school and also within the school courtyard. See more pictures here! The final stop on the caravan tour was to see the East Islip Community Watch bed. Their bed was small, but had a lot in it. They had strawflowers, foxglove, big coleus plants, allysum and ageratum. See more pictures here! Posted in 2014 Project Bloom Tour, Long Island Gardens, Project Bloom and tagged Garden Tour, Gardening, Gardens, LI, LI Gardening, Long Island, Project Bloom, Top Gardens, VanDyke, VanDyke Gardens, VD Gardens.